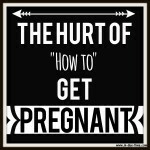 Although most doctors don’t like to address the topic, there are so many things couples can do to optimize their chance of conception. 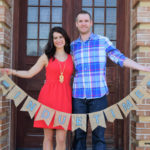 After my husband and I received our infertility diagnosis in 2012, I remember being told that we had to jump to IVF. 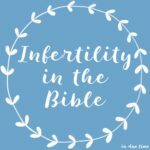 I know we aren’t the only couple who has been told that medical intervention is the only way to get pregnant, but I think it’s important not just to jump straight into medicine, but trying to heal your body the natural way first. For Colby and I, we chose to explore alternative medicine and research ways to improve our overall health. We tried acupuncture, changed our overall diet, incorporated vitamins and super foods, and used essential oils. I have a whole list of vitamins we added to our daily regimen which you can see here. We combined the vitamins with an overall healthy diet, including free range chicken and eggs, grass-fed beef, nuts, fruits and vegetables. Making changes like these can only help your body, not just for fertility and conception, but it’s overall health as well. I believe it’s also important to avoid refined sugars, stress, alcohol, caffeine and anything that doesn’t offer your body nutritional value. Lastly, it’s also important to avoid chemicals that occur in various products you use on a daily basis. Everything from makeup to household goods, like hand soap and avoiding plastics, is important aspect to consider as well. 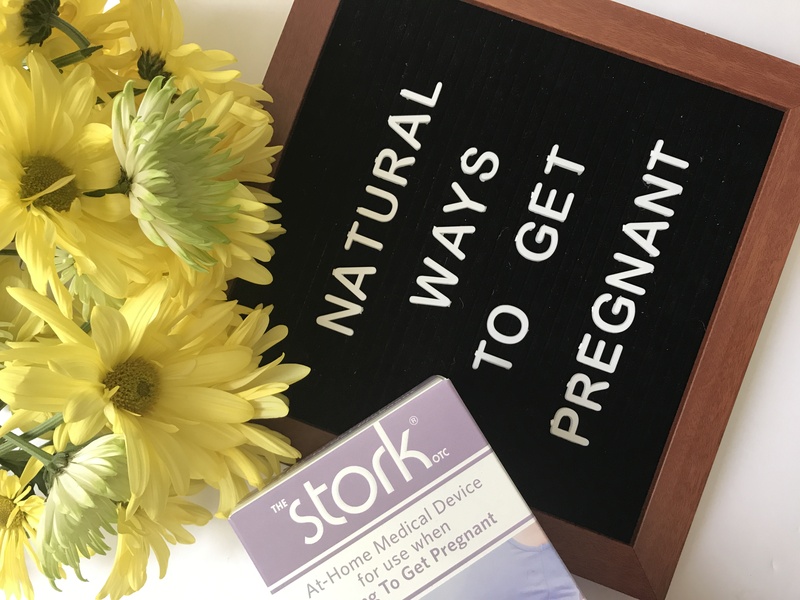 By making the changes mentioned above as well as looking into more natural approaches, like the Stork, which is an over-the-counter device to obtain conception, you will have plenty of options to try before assuming that your only option is using medical intervention. So many people go to the doctor and are told immediately that their only option to conceive is with medical assistance, but there are plenty of actions you can take on your end, no matter what your age is, to prepare your body for a healthy pregnancy and delivery. 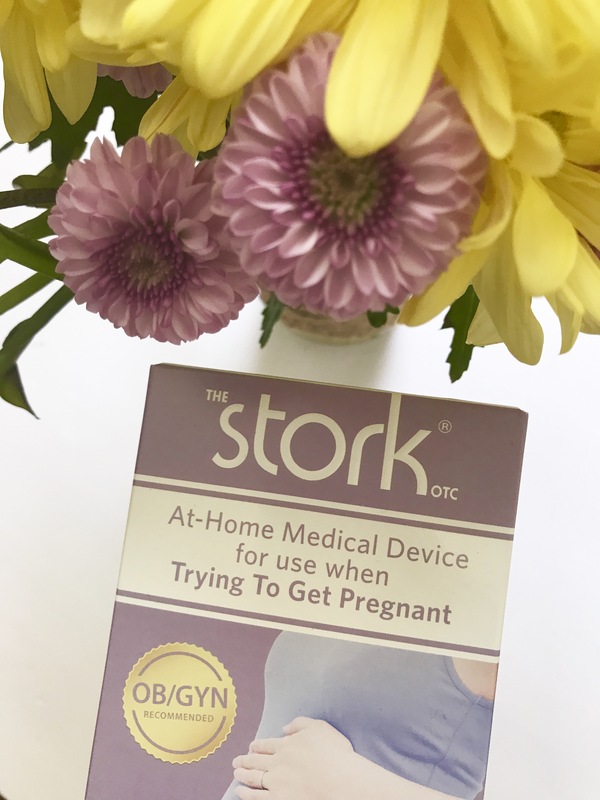 With the stork there are no shots, no scans, no doctors appointments, no prescriptions, no procedures and as you might know, compared to medical assistance, virtually no money and it all happens in the comfort of your own home, which is what every couple desires. 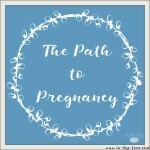 The Stork can be purchased at Target and it is located in the family planning section next to ovulation test kits. From 8/6 to 8/19 you can Buy 1 Stork OTC, Get 1 Stork OTC for 50% off at Target. Or you can go here to look for other places to buy it for 25% off through the end of August. 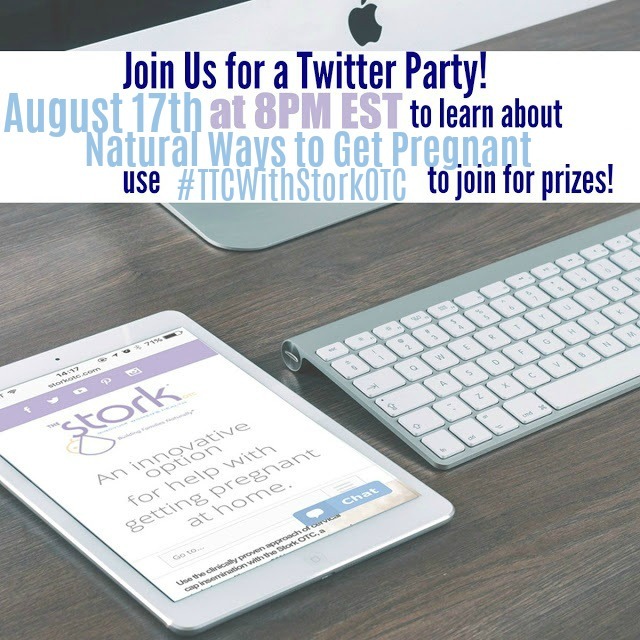 Also, there is a Twitter party on August 17 at 8pm EST and so come join in using the hashtag #TTCwithStorkOTC. I think it’s really important to know that there are more options than what may be initially presented!